How often are you able to be still and just experience the quiet of a room? Speaking just from personal experience, it's a rare occurrence. 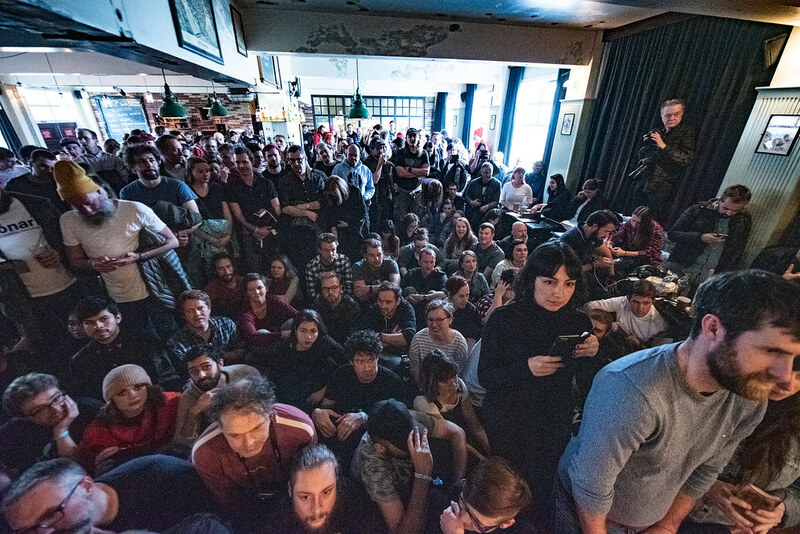 It's even harder to make happen when you're in a room packed at capacity with eager music fans from around the globe. 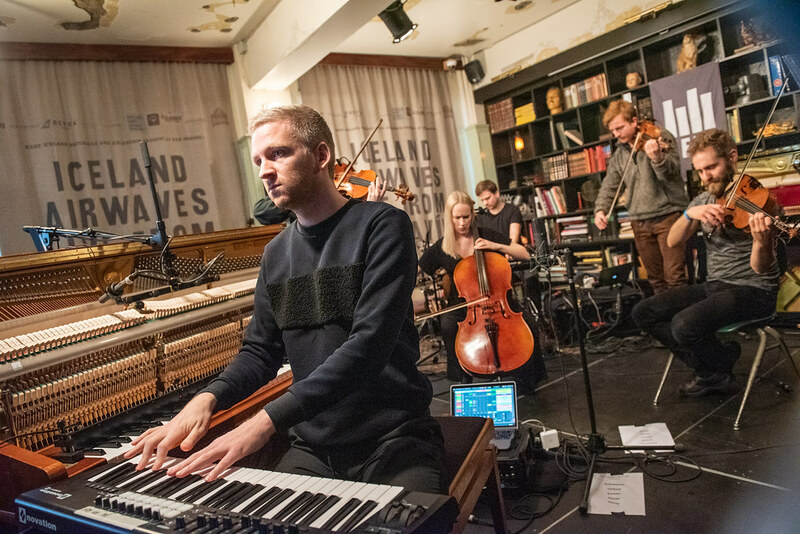 Miraculously, we got to experience just that during Ólafur Arnalds' set at KEX Hostel. 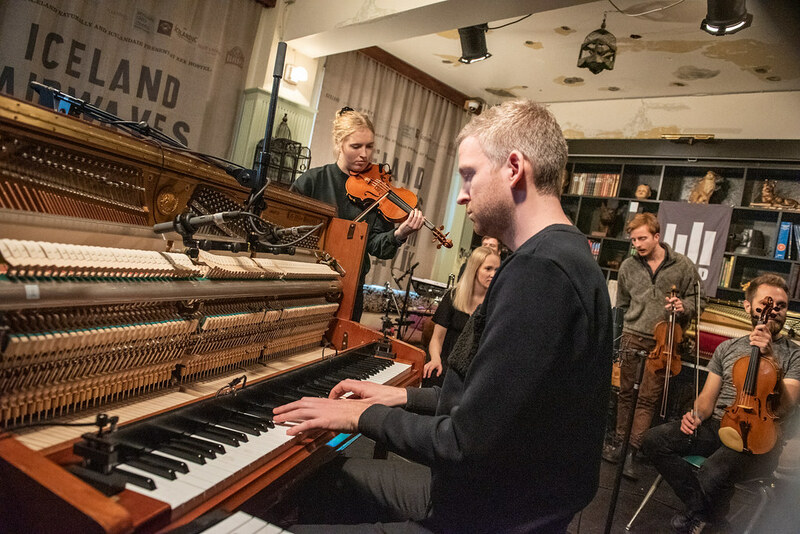 The silence became the foundation for Arnalds to create his breathtaking works alongside string players, percussion, and ghostly self-playing pianos. But it feels fair to say that it’s Arnalds instrumental, ambient and classical works that have seen him crossover into the public conscious. He released his debut album Eulogy For Evolution in 2007, a landmark recording that was later remastered by fellow neo-classical composer Nils Frahm. 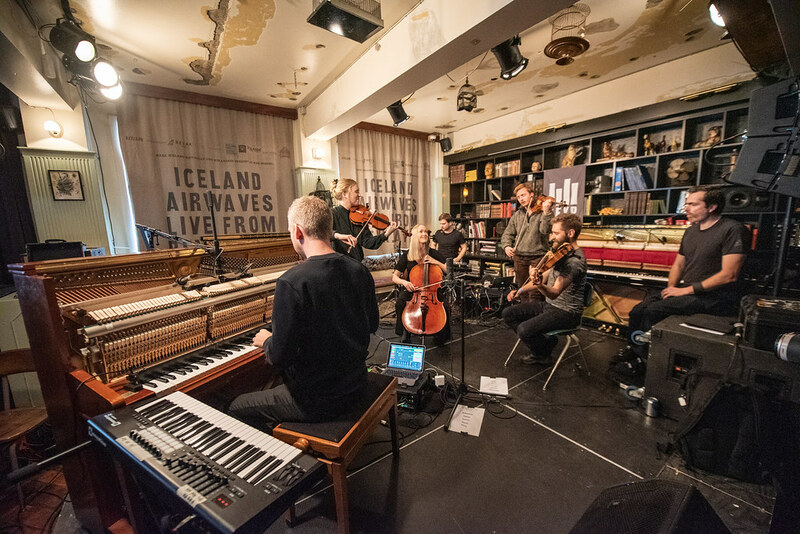 Arnalds and Frahm have become frequent collaborators over the years, releasing several EPs and recording a full album together with 2016’s Trance Frendz Again, if you’ve been following our Iceland Airwaves over the years, you perhaps remember Arnalds stirring performance from 2012. That same year, he had some of his compositions featured in blockbuster films like The Hunger Games and Looper. 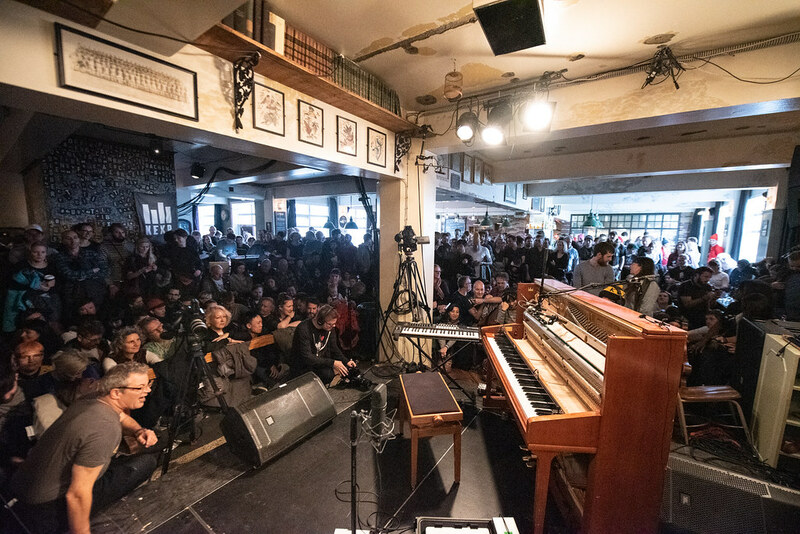 Since then, his dreamlike compositions have only grown in audience and his reputation has grown as a figurehead in instrumental, expansive music. 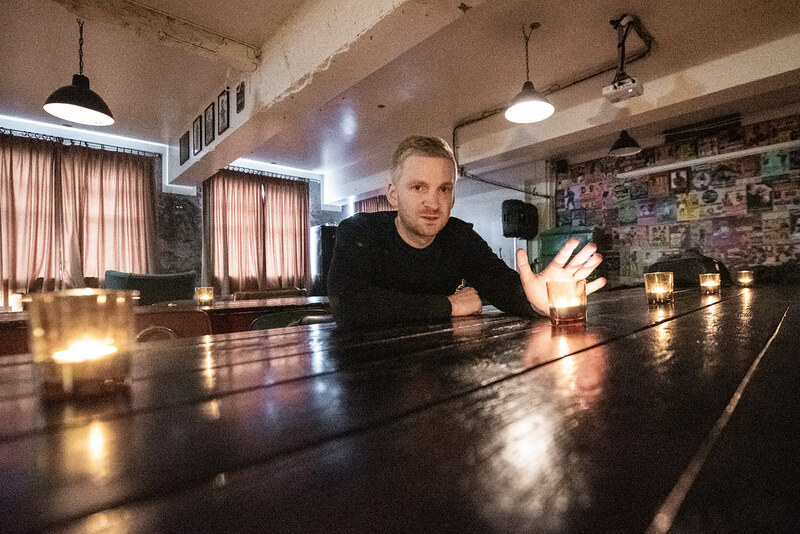 Early on in the set, Arnalds explained the origins of the pianos. After an accident that left him with nerve damage in his spine, he says he was incapable of playing the piano. It's what spurred him to start playing with Kiasmos because, he joked, "in a techno band you don't have to do anything, you just press buttons." While on tour in Asia, he came across a self-playing piano playing John Lennon's "Imagine." It was a concept he initially scoffed at, but then realized it would solve his piano playing problems. He bought two pianos and then his hands healed up. Rather than just get rid of the pianos, he developed a software to incorporate them within his sets. And their addition to his music is remarkable. 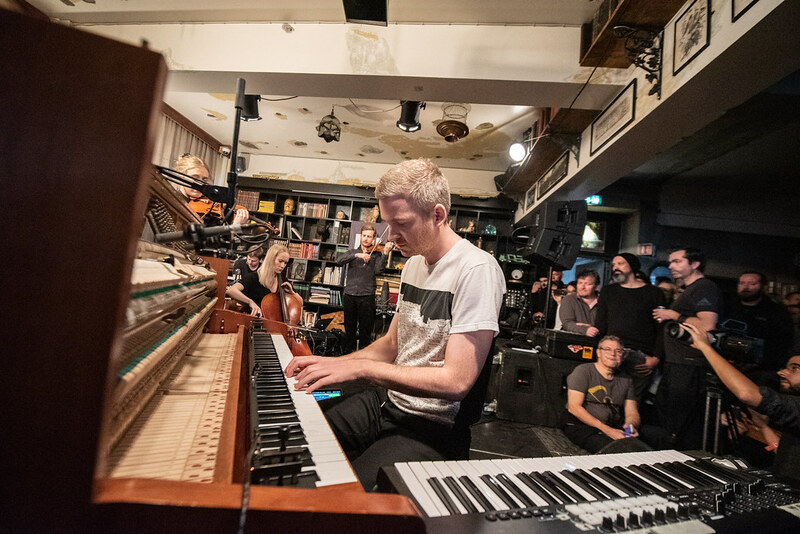 While Arnalds still plays piano himself during the sets, the phantom accompaniment added a brilliant dimension that created heavenly tones that enveloped the crowd.